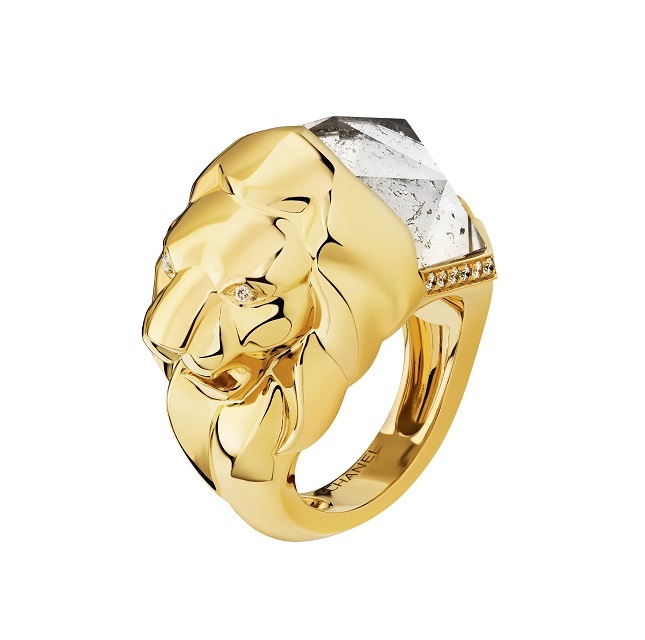 As Gabrielle Chanel’s astrological sign and the emblem of her favourite city, Venice, the Lion is part of her symbolic language. 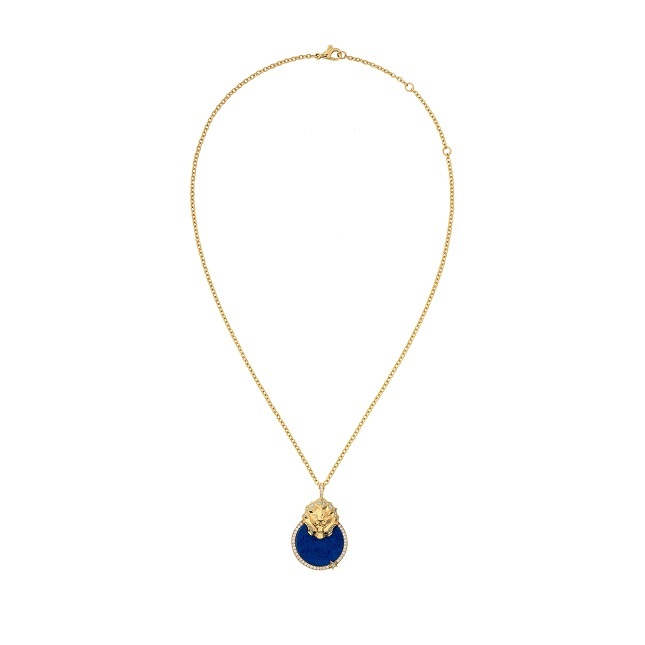 It’s one of her sources of inspiration and she would use it in her creations, to embellish the buttons of her suits or the clasps of her handbags. 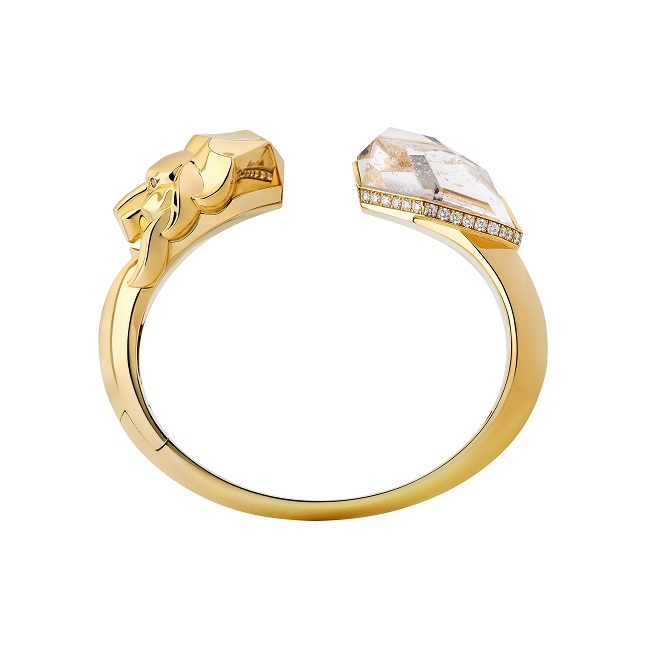 In 2018, the SOUS LE SIGNE DU LION Jewelry collection opens a new chapter and presents 8 pieces inspired by the lion of Venice. 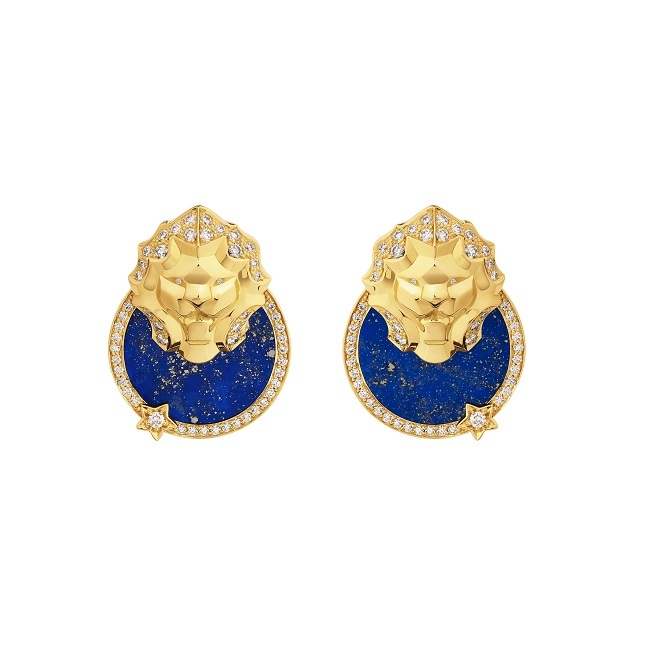 The lapis blue and astral white medallions refer to the lion in St Mark's Square and the sculptural lion, in yellow gold and rock crystal, evokes a Venetian baroque style. 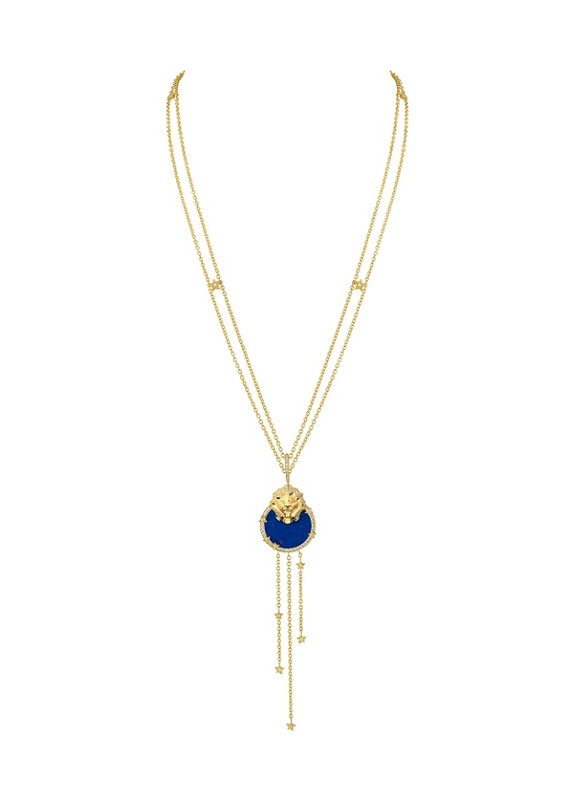 Thanks for sharing this article here about the jewelry. 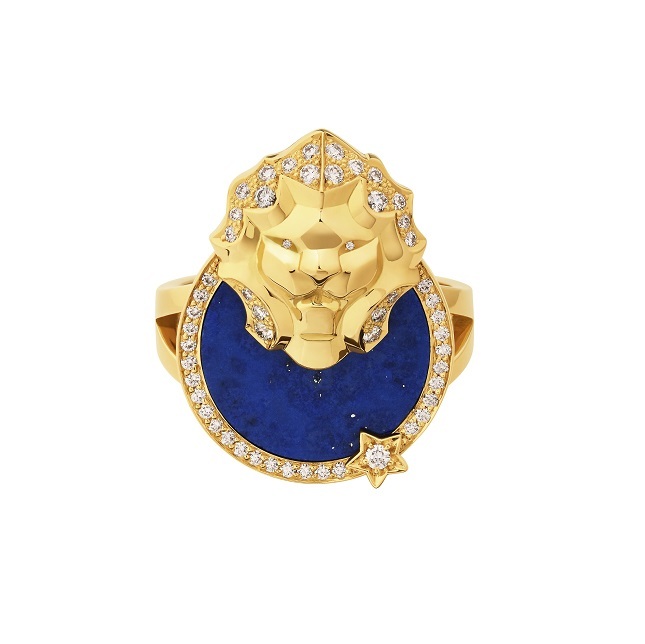 These designer collection of lion jewelry is very beautiful and I liked it. If anyone looking to buy raw amethyst jewelry at the affordable price, jtjeweler is the best for you.